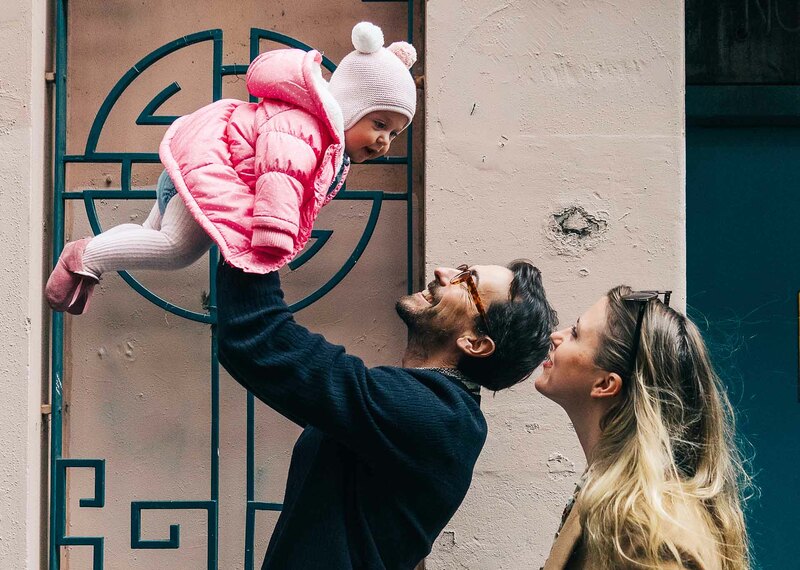 When baby Lois came into his life, Medibank's Billy Falkingham knew his world was changing forever – in the most exhilarating, exhausting and wonderful way. He takes a look back over a few lessons learnt. Baby Lois, #BabyLoJo, changed our lives on November 8th, 2017. Amongst the millions of changes since, here are a handful of things I now understand about life as a parent. I never thought I would have the urge to throw a baby out of the window (don’t worry, we live on the first floor, she’d be fine). I never thought I would happily wipe poo from a human bottom. I never thought getting the bath temperature just right would become my daily mission. I never knew that I could feel so connected to someone who has never spoken to me. I never knew that one smile, or more recently a hug and smooch, could take away all the tiredness. Up until this point life has been a sprint – but now we've come to realise it's a marathon, an endurance event built to challenge you mentally and physically. Babies are 24/7/365. I’m not sure if anyone explicitly told me that. One thing that might help the marathon is turning it into a relay. Don’t be afraid to ask for help, share the load, and pass the baton to the grandparents for an afternoon, weekend… month. Babies can be all-consuming, but if you’re doing this with a partner, there are so many small things you can do to keep your relationship firing, so that happy couple = happy baby. Anyone who goes through change – any change – knows it has its challenges. But change itself can stretch you in a good way. It can make you learn, make you expand your mind and your heart. This may just be one of the biggest changes you'll ever go through. Embrace it. You’re a better person for it. You’re a better parent for rolling with it. And the change is going to be the one constant for the next 18-35 years, depending upon when you can finally evict your child. So be prepared for it, and bring a positive mindset to it. And finally, amongst all the change and craziness, all I can say is don’t wish away a minute, and make sure every day has hugs and kisses all round.